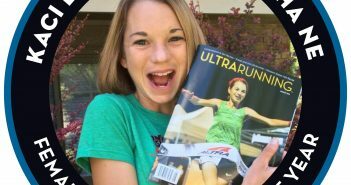 You are at:Home»Posts Tagged "2016uroy"
Rarely in ultrarunning do you see the word “phenom” used to describe the sport’s best runners. 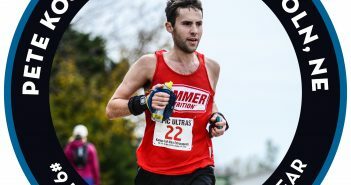 But in 2016 the sport was taken over by the phenomenal record-smashing performances of Jim Walmsley. 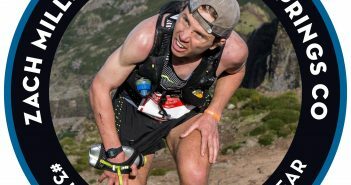 The 26 year-old from Flagstaff, Arizona kicked off the year with a dominant win and course-record at the Black Canyon 100K, and from there he seemingly never took his foot off the gas pedal. 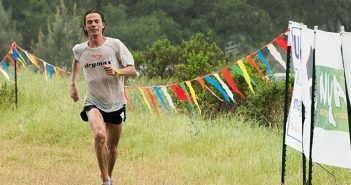 With his Western States Golden Ticket in hand, Walmsley continued to race – and set records – at some of the most competitive ultras, including the Lake Sonoma 50-miler in April. 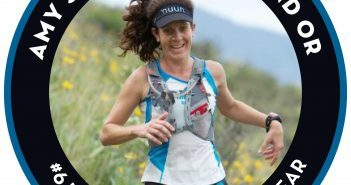 Jim Walmslsey and Kaci Lickteig are the Ultra Runners of the Year for 2016. 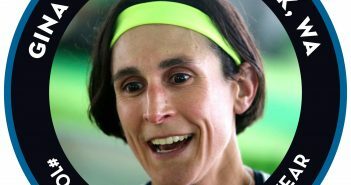 Both were nearly unanimous choices, with Licketig garnering 38 first-place votes and Walmsley 37 from the 39 voters. 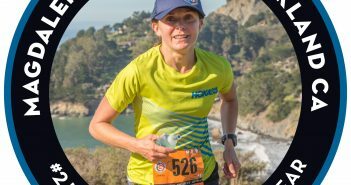 Pam Smith is the number eight-ranked female for 2016. 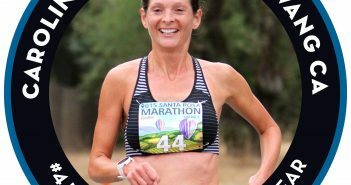 Smith, a pathologist and mother of two from Salem, Oregon, was the top U.S. finisher in the IAU World 100K Championships in Spain. 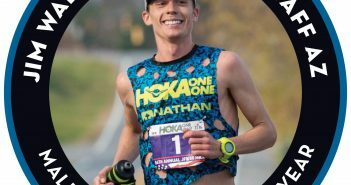 Pete Kostelnick checks in as the number 9 runner of the year. 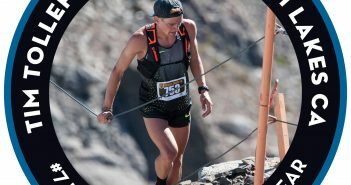 Kostelnick, a financial analyst from Lincoln, Nebraska, won the Badwater 135 Mile in July after a sub-20 hour finish at Western States three weeks earlier. 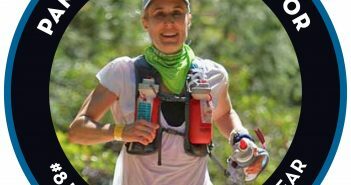 Gina Slaby is the tenth ranked female in our annual Ultra Runner of the Year balloting. 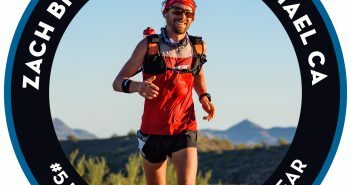 The 35-year-old Navy lieutenant set a stunning world record at the Desert Solstice Invitational in December, running 13:45:49 for 100 miles.